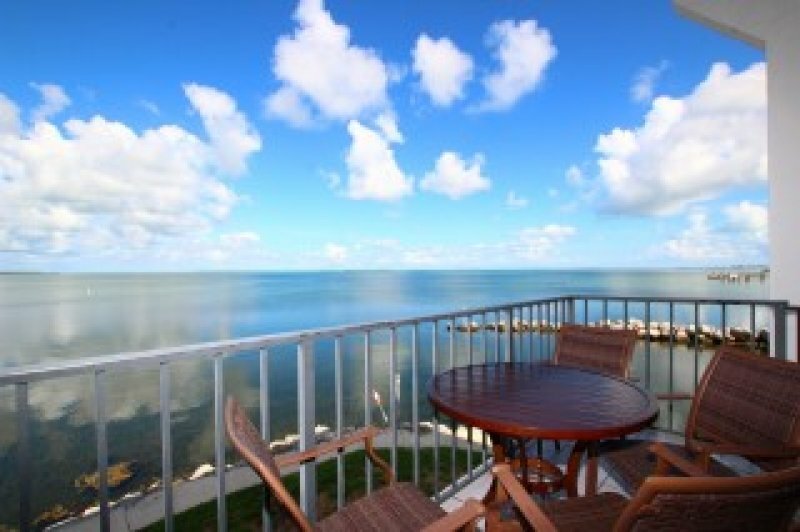 BROCK HAUS ON THE GULF is an end unit townhouse on the water's edge with water views on 3 sides! The main living area faces the Florida Bay, one side faces the inlet leading to the marina basin and the back faces the marina. 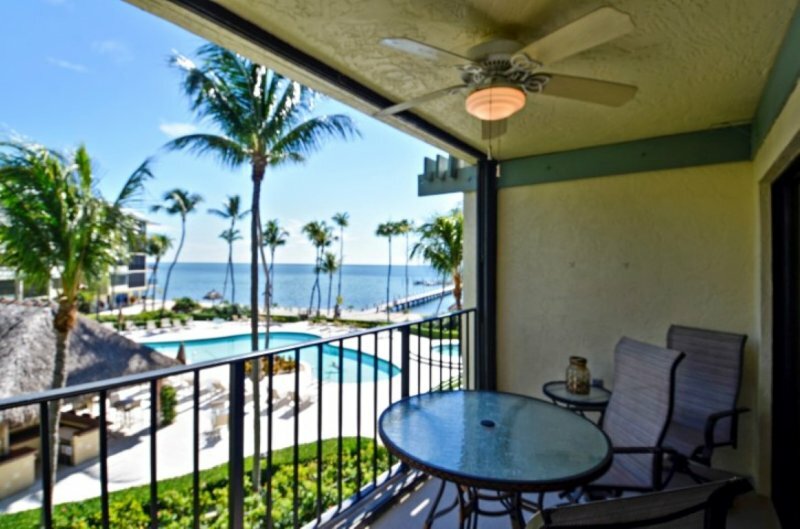 The panoramic open water views from this unit are incredible! 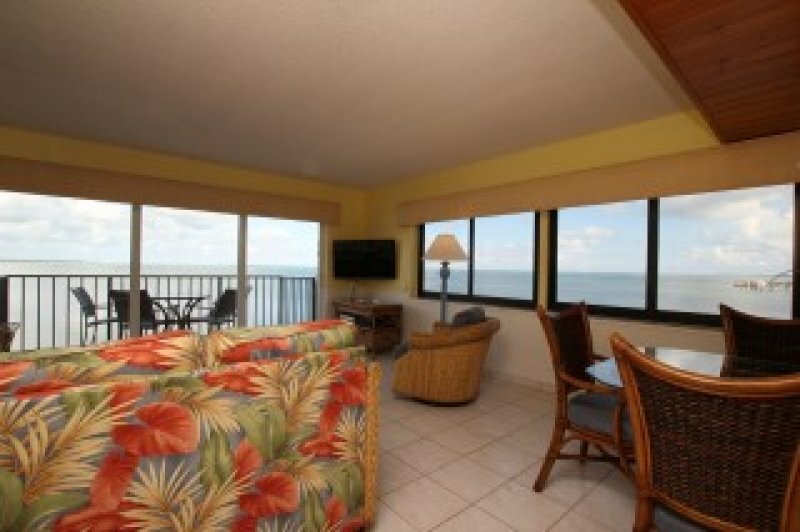 The unit is impeccably maintained and offers comfortable and inviting accommodations. The main level features an open living area with new furnishings, dining area with table and seating for 6 plus a fully equipped kitchen. In addition there is a half bath and stack washer/dryer for your convenience. The upstairs has 2 large bedrooms and 2 full baths. The main bedroom offers a king bed with ensuite bath - tub/shower and vanity. The 2nd bedroom offers a queen bed plus a trundle with two twin size beds. The hall bath is complete including a tub and shower. If you are bringing a boat you will love the convenience of docking your boat in the unit's boat slip just steps from your front door. The slip accommodates a boat up to 32' in length. Proof of $300,000 property liability coverage is required when docking a boat at Futura Yacht Club. 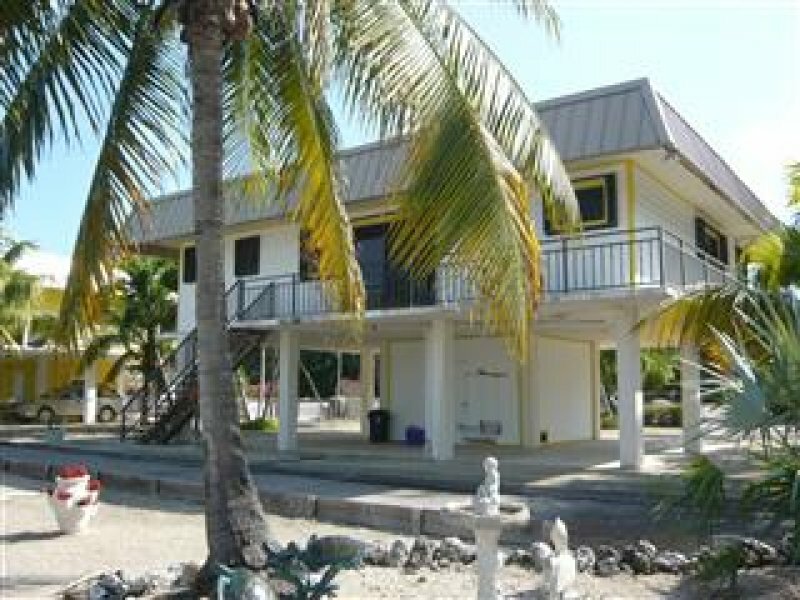 This beautiful bay front condominium complex is conveniently located on the Tavernier/Islamorada border. The homeowners' association has just completed a comprehensive renovation of the pool and club house areas. Extensive landscaping was also done in the fall of 2013. 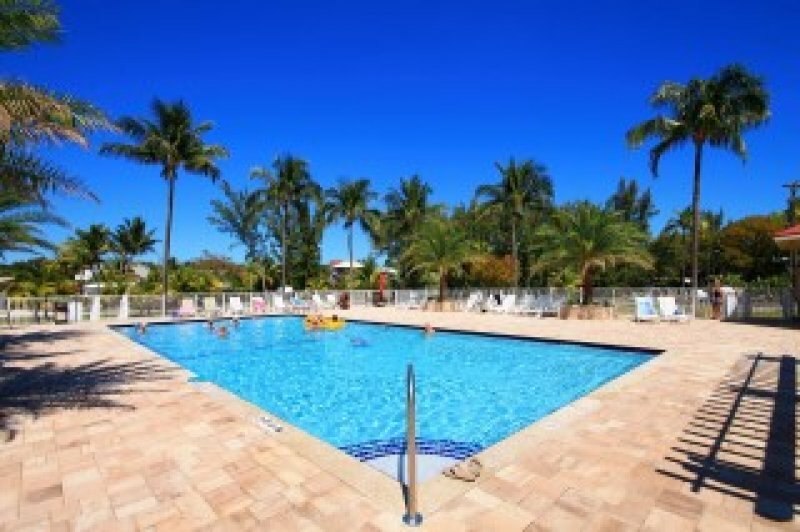 Amenities include large swimming pool, club house, tennis courts, basketball court, volleyball court, sandy sunning beach and onsite parking for boat trailers. 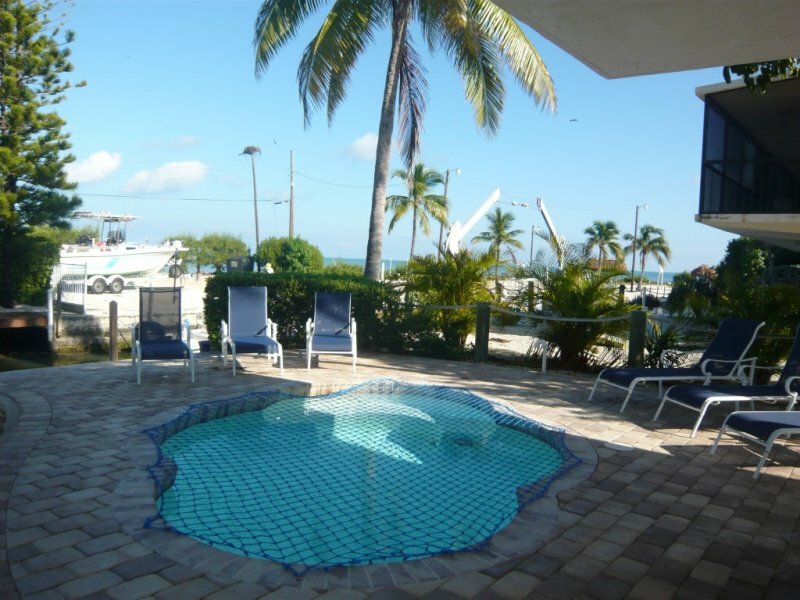 This property is professionally managed by Keys Holiday Rentals. 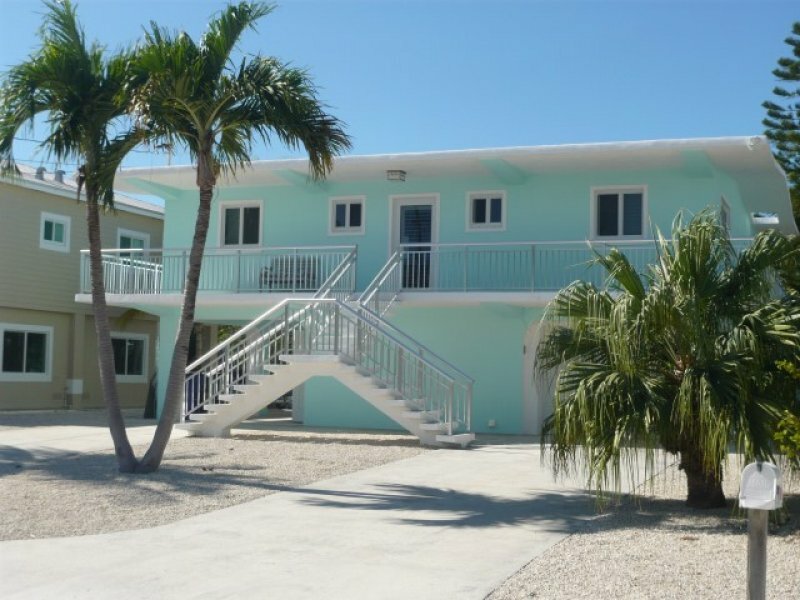 Description MINIMUM RENTAL: 7 Nights (Saturday to Saturday) BROCK HAUS ON THE GULF is an end unit townhouse on the water's edge with water views on 3 sides! The main living area faces the Florida Bay, one side faces the inlet leading to the marina basin and the back faces the marina. 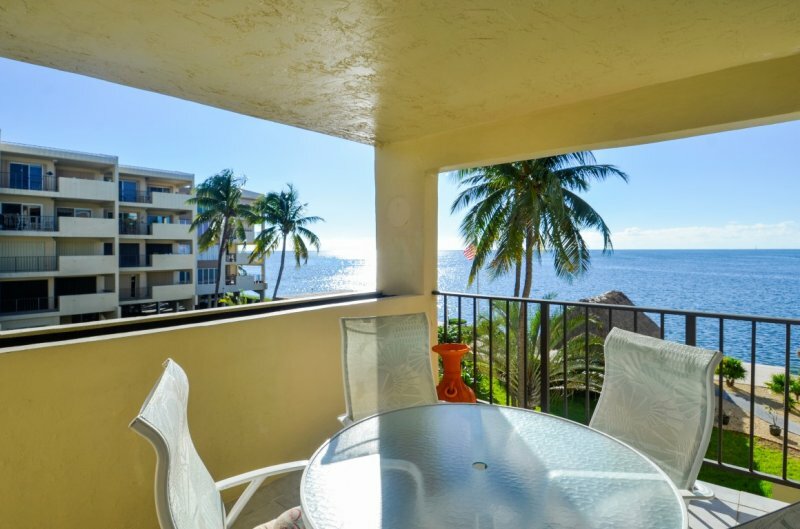 The panoramic open water views from this unit are incredible! 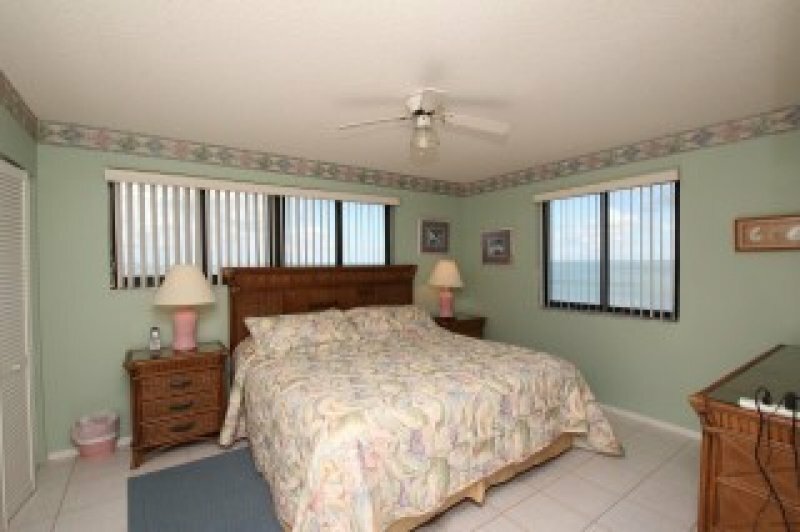 The unit is impeccably maintained and offers comfortable and inviting accommodations. The main level features an open living area with new furnishings, dining area with table and seating for 6 plus a fully equipped kitchen. 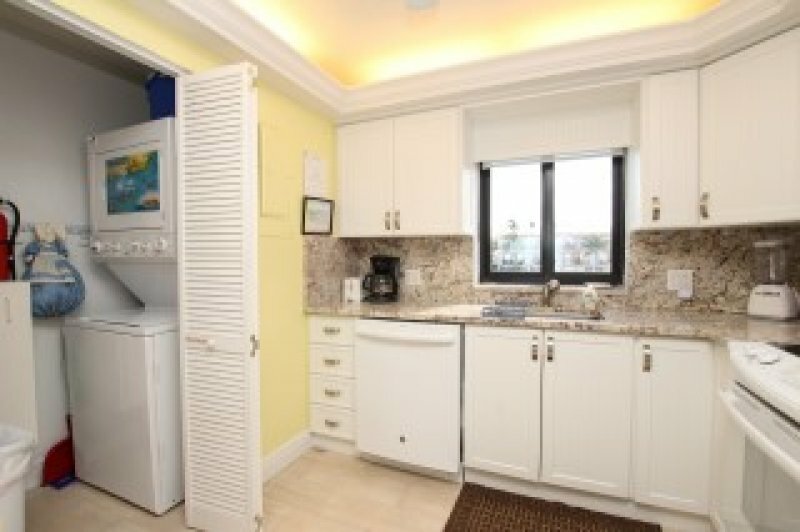 In addition there is a half bath and stack washer/dryer for your convenience. The upstairs has 2 large bedrooms and 2 full baths. The main bedroom offers a king bed with ensuite bath - tub/shower and vanity. The 2nd bedroom offers a queen bed plus a trundle with two twin size beds. The hall bath is complete including a tub and shower. If you are bringing a boat you will love the convenience of docking your boat in the unit's boat slip just steps from your front door. The slip accommodates a boat up to 32' in length. Proof of $300,000 property liability coverage is required when docking a boat at Futura Yacht Club. 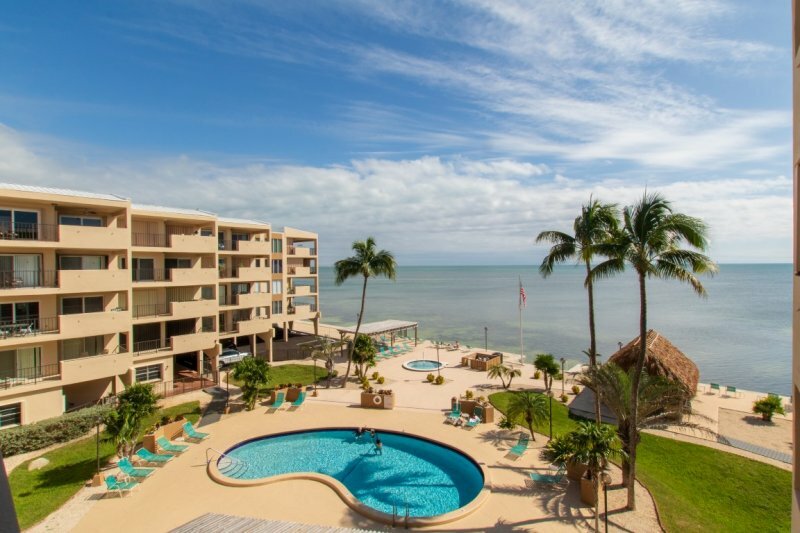 This beautiful bay front condominium complex is conveniently located on the Tavernier/Islamorada border. The homeowners' association has just completed a comprehensive renovation of the pool and club house areas. Extensive landscaping was also done in the fall of 2013. 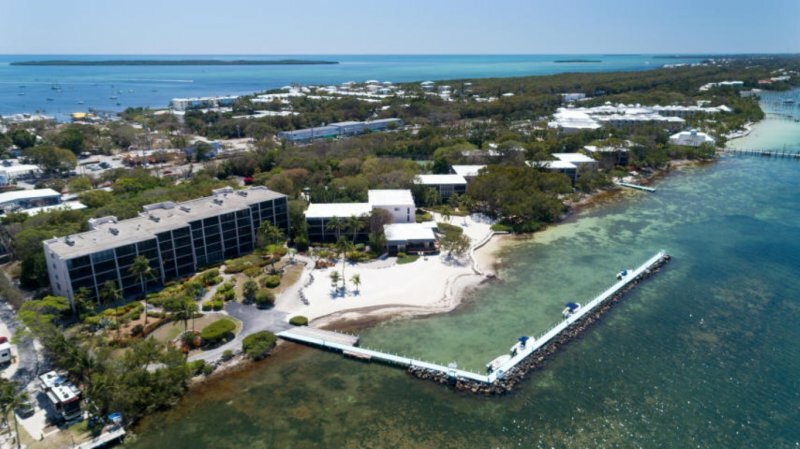 Amenities include large swimming pool, club house, tennis courts, basketball court, volleyball court, sandy sunning beach and onsite parking for boat trailers. 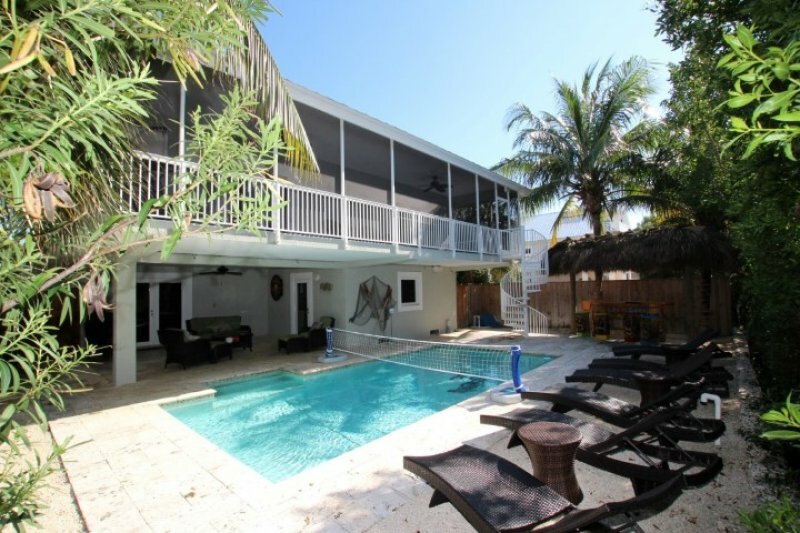 This property is professionally managed by Keys Holiday Rentals. Additional Rate Information *****SPRING SPECIAL $100 DISCOUNT FOR ALL BOOKINGS BETWEEN APRIL 7, 2018 AND MAY 26, 2018​***** Rate Details: Rent is $1575to $1995/week depending on season. This is a Saturday to Saturday rental only. Additional Charges: $225 departure cleaning and 12.5% state and local taxes. Refundable Security Deposit: $500. BROCK HAUS ON THE GULF is an end unit townhouse on the water's edge with water views on 3 sides! The main living area faces the Florida Bay, one side faces the inlet leading to the marina basin and the back faces the marina. The panoramic open water views from this unit are incredible! Property is situated on floor 2 of a 3 story Condo. 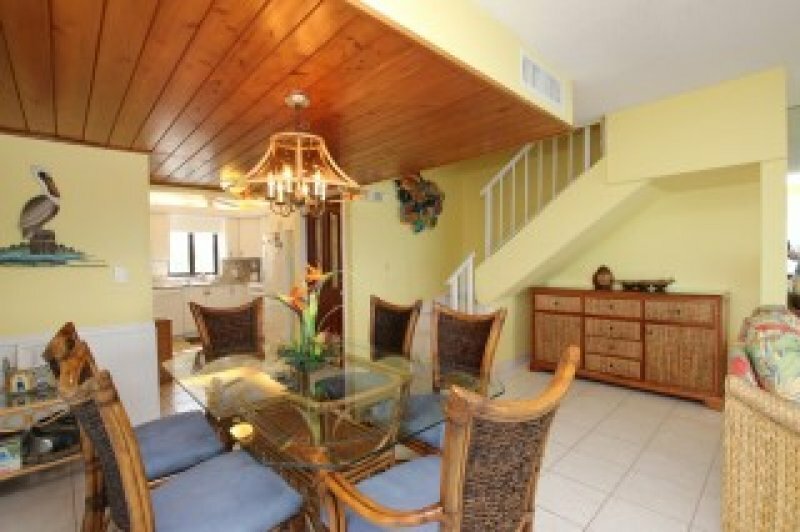 Exceptional Condo, Gated Ocean Front Condo Complex with Swimming Pool, Hot Tub! 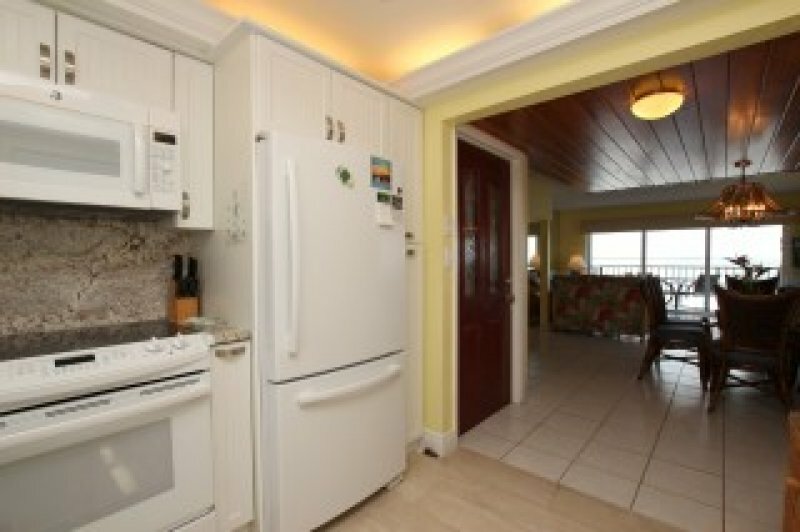 Oceanfront 5th floor (top floor) 2 bedroom 2 bath condo at Beacon Reef. 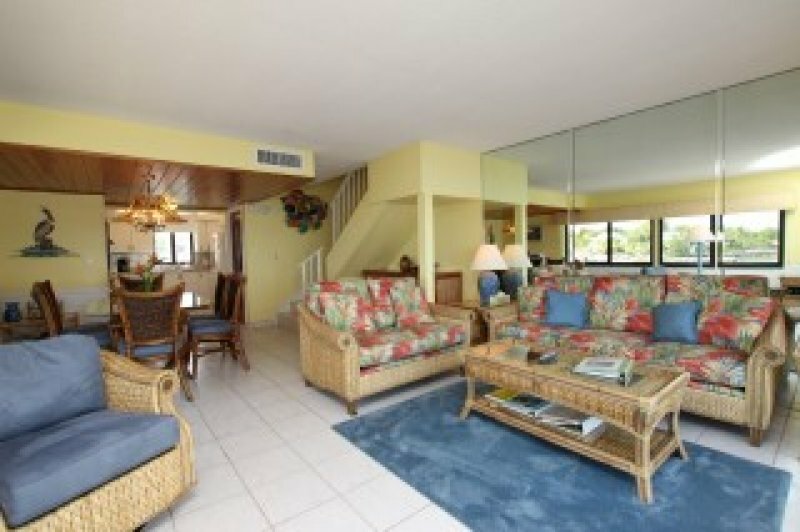 Bayfront townhouse located in the lush tropical setting of Rock Harbor Club. 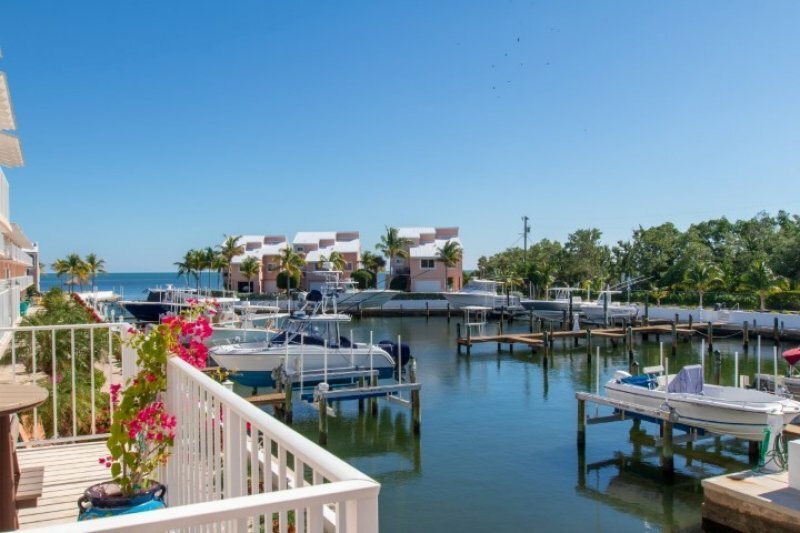 Bayfront Townhome with Boat Slip, Pool, Beach, and Available Weekly! New Opportunity to Live the Life! 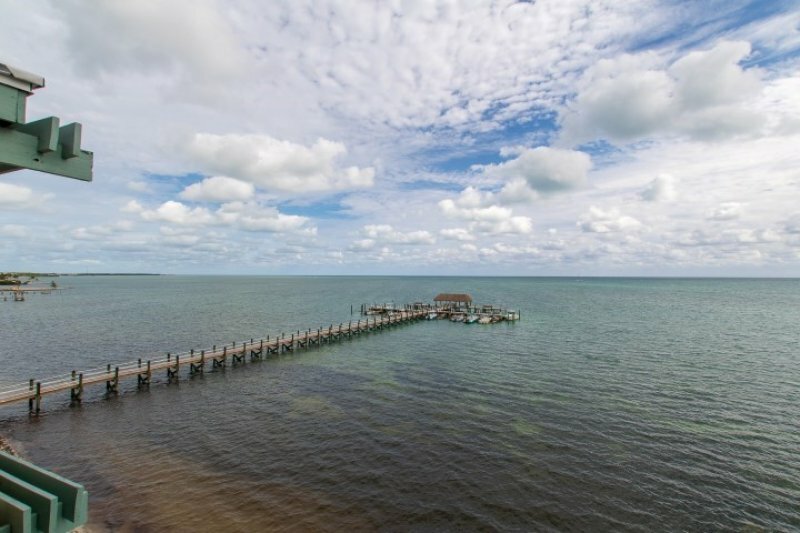 Beautiful Views Most Desirable Unit in the Upper Keys Near Everything Fish Swim! Tell them: "I saw your property on snowbirdcondo.com"